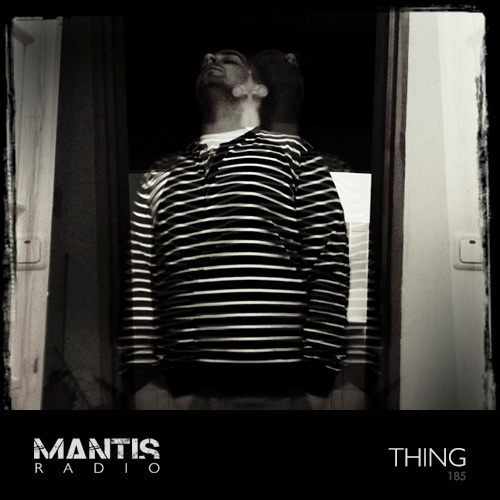 On tonight’s Mantis Radio we head to Estonia to present a session from Thing aka Kristjan Jõgeva (31 Recordings, Blu Mar Ten Music, Dubthing Records). That and an hour of fresh faced bass, tech, ‘troid and sound from Mantis Radio and Darkfloor maverick DVNT. Jõgeva hails from a small town in Estonia called Tartu. He produces deep, dark reggae and dub influenced music under the name Thing. Involved with music his whole life, focusing on it intensely in the past 3, his work has seen release on Doc Scott’s legendary 31 Records as well as through Blu Mar Ten’s label. 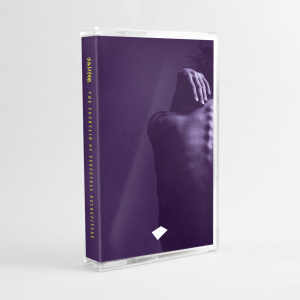 He also releases frequently through his own imprint Dubthing Records and Depthwise Music. His tracks are supported by many of drum n bass’s scene leaders including Loxy, Doc Scott, dBridge, Gremlinz, and Stunna. In January FACT Magazine named his as one of the 10 drum n bass producers to keep an eye on in 2015.
there are innovative gems amid some more traditional takes on established drum & bass templates. With an affinity for a more hard-hitting sound balanced by dubwise use of space and effects, Thing’s beats are a good example of what happens when an established genre enters its third decade and continues to grow outside of its original context. Mantis Radio is back, August 4th with a session from Forest People.